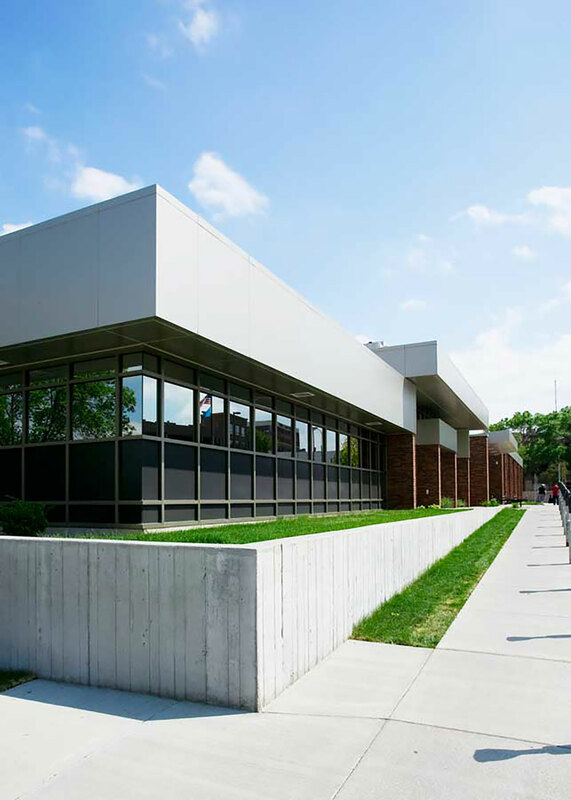 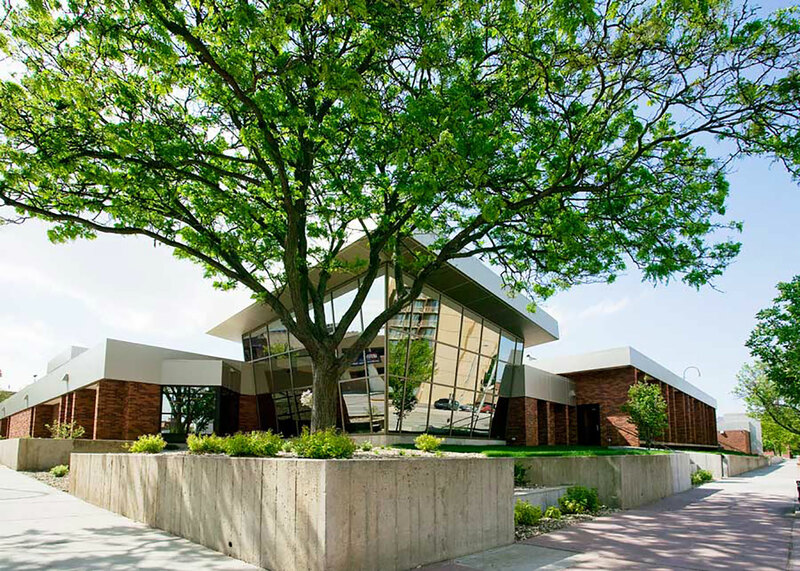 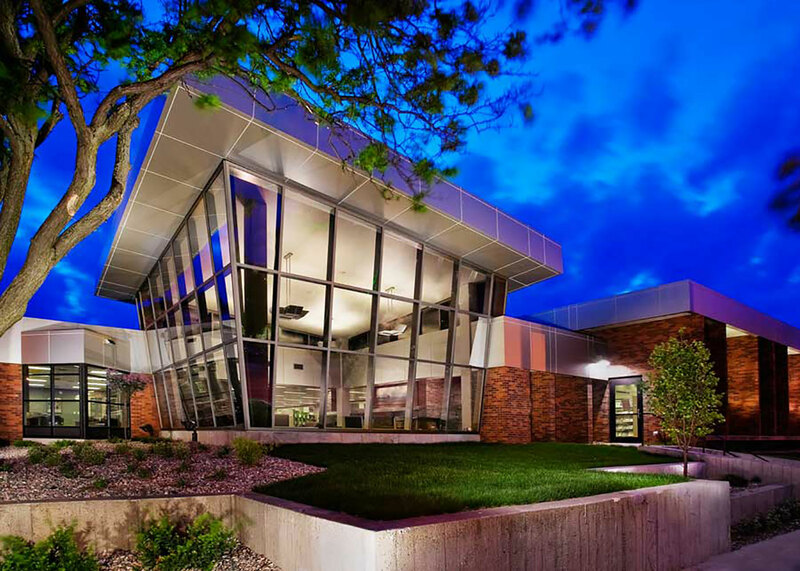 The main branch in the Siouxland Libraries system had become outdated and was too small to serve the growing Sioux Falls patron population. 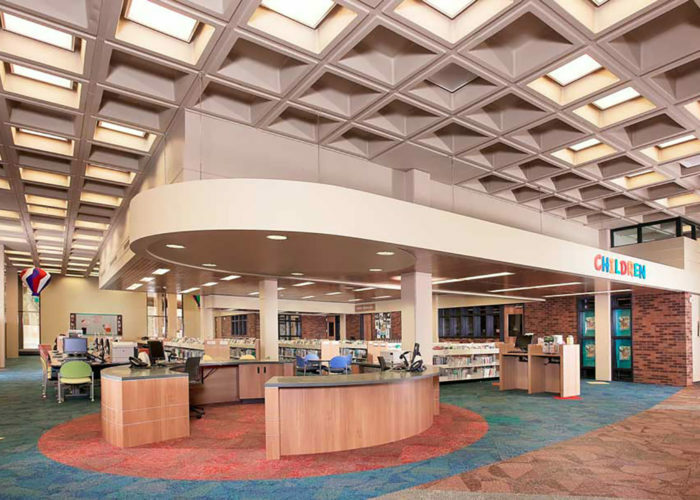 The challenge given the design team was how to significantly expand this library on a downtown urban site and remodel the existing space while keeping the library open and serving its patrons. 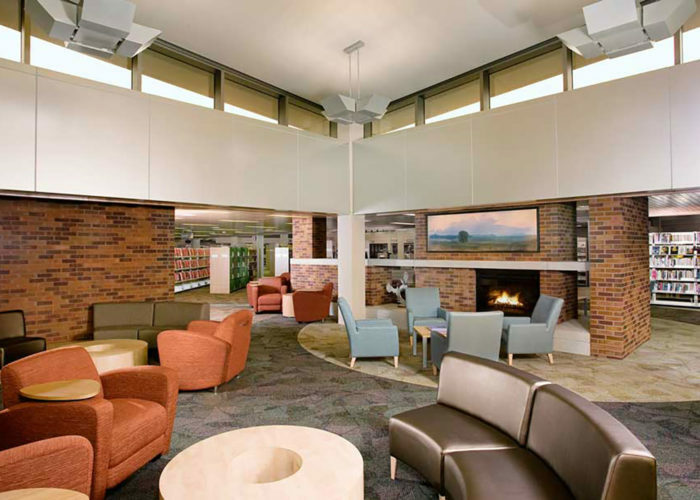 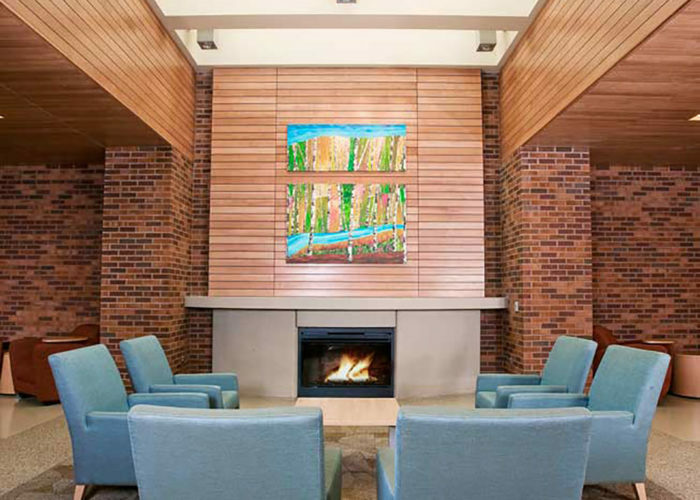 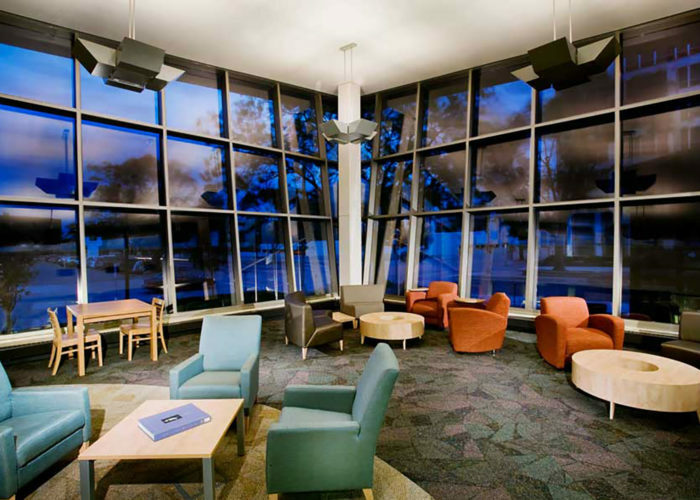 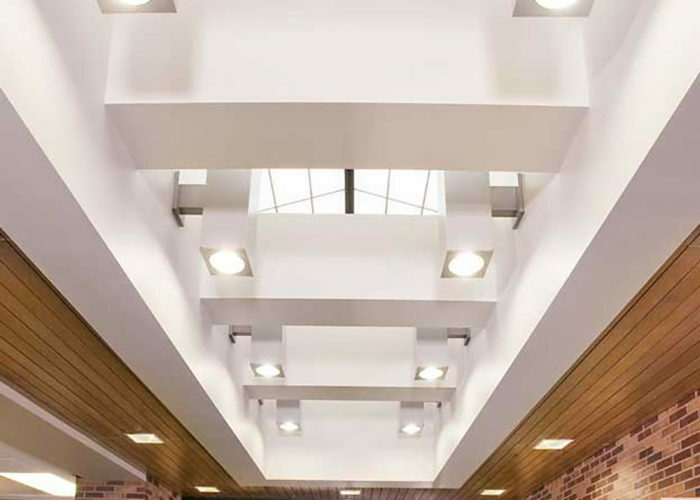 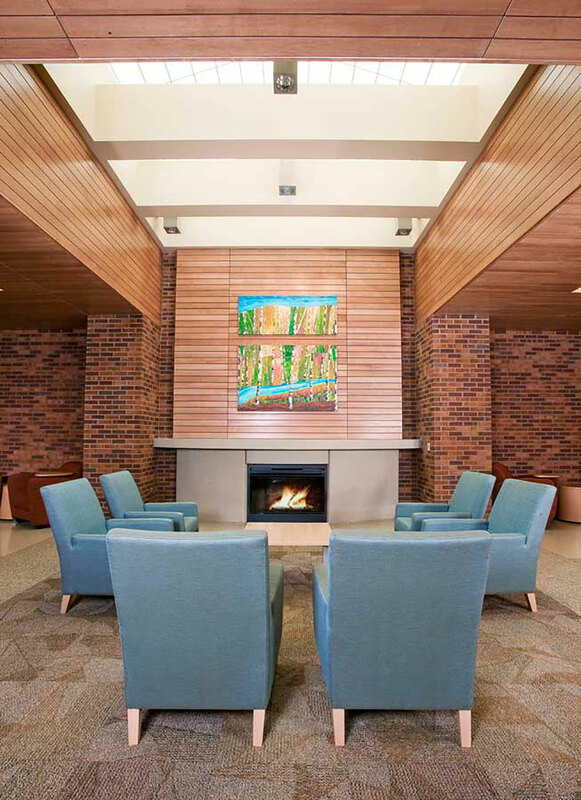 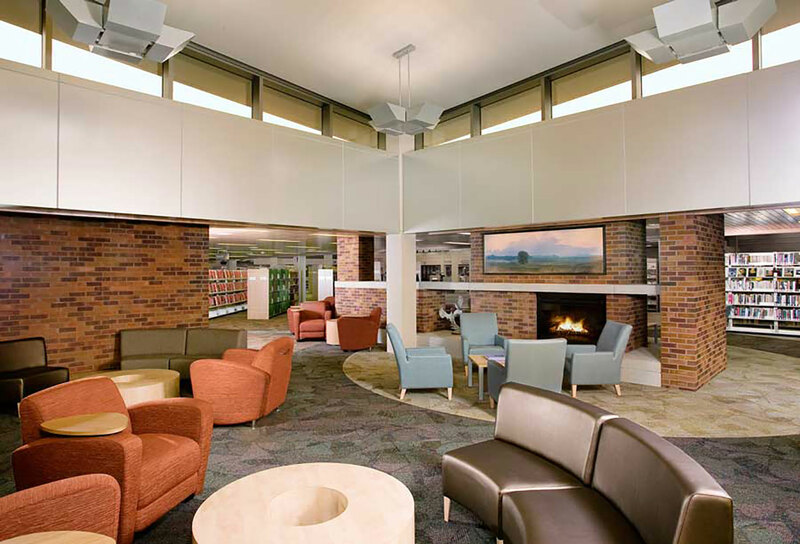 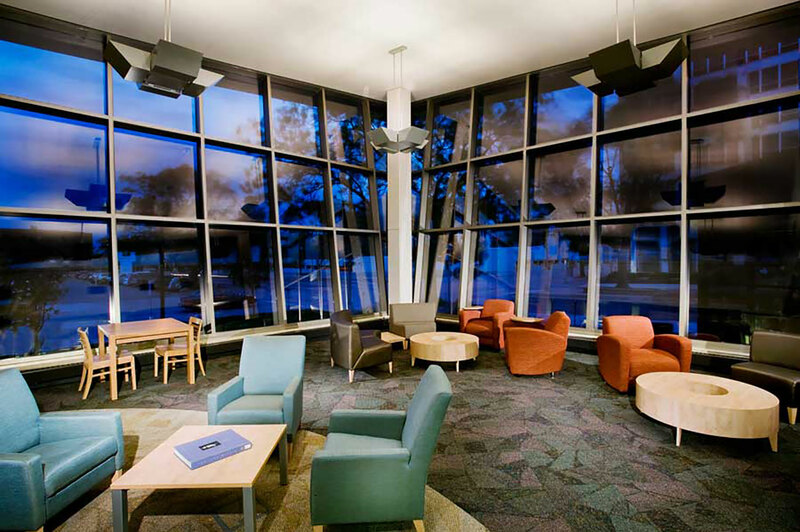 FEH DESIGN was selected based on our extensive experience with modern library design. 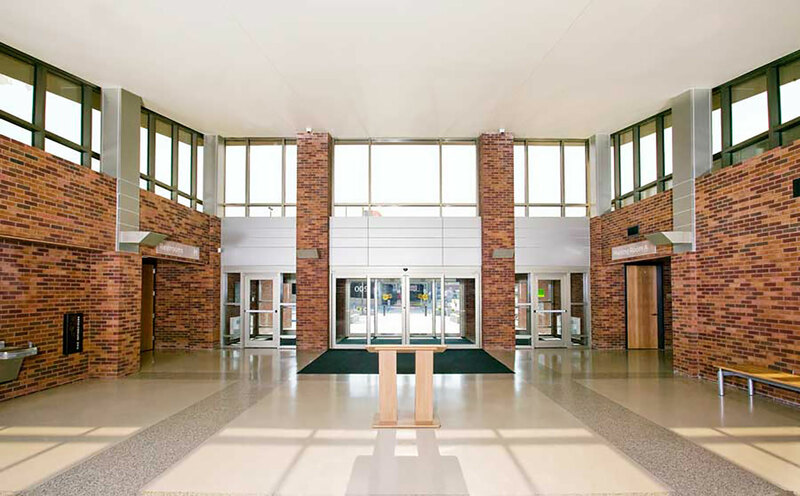 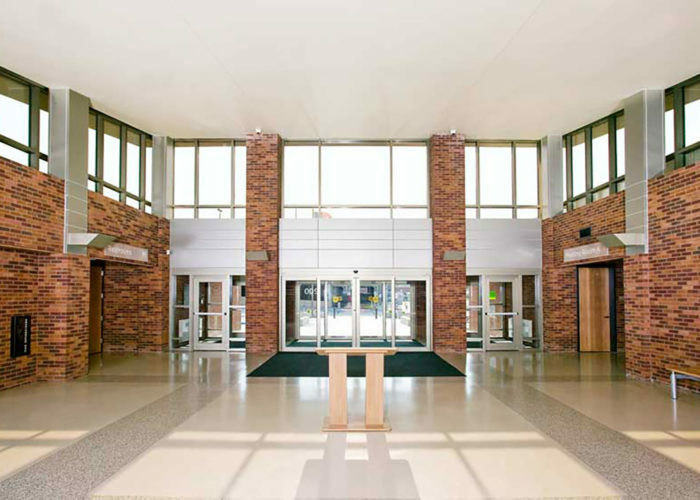 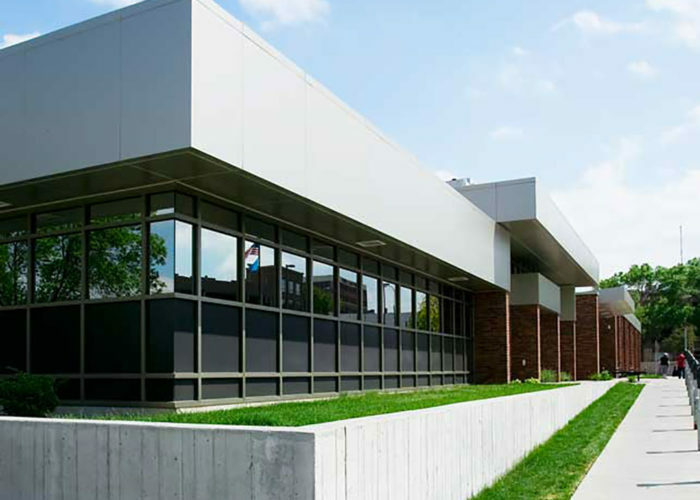 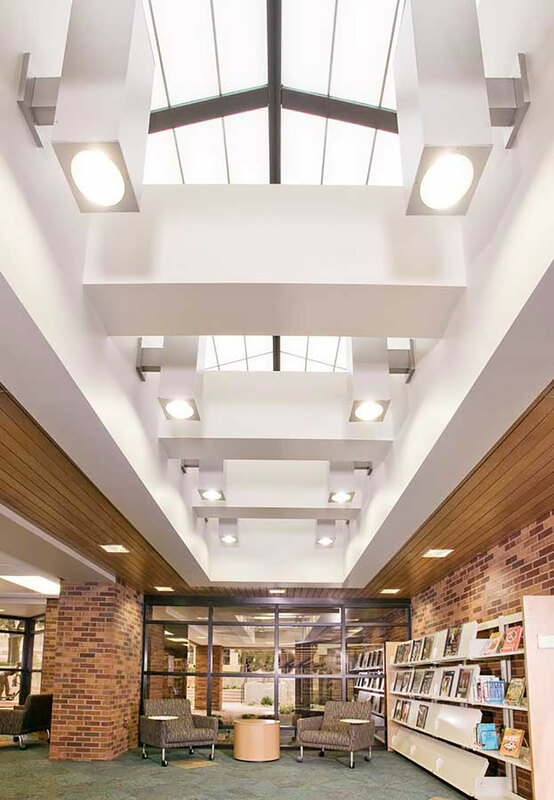 The solution was a phased approach starting with an expansion to the north while keeping the existing library open, then moving into the addition while remodeling the existing. 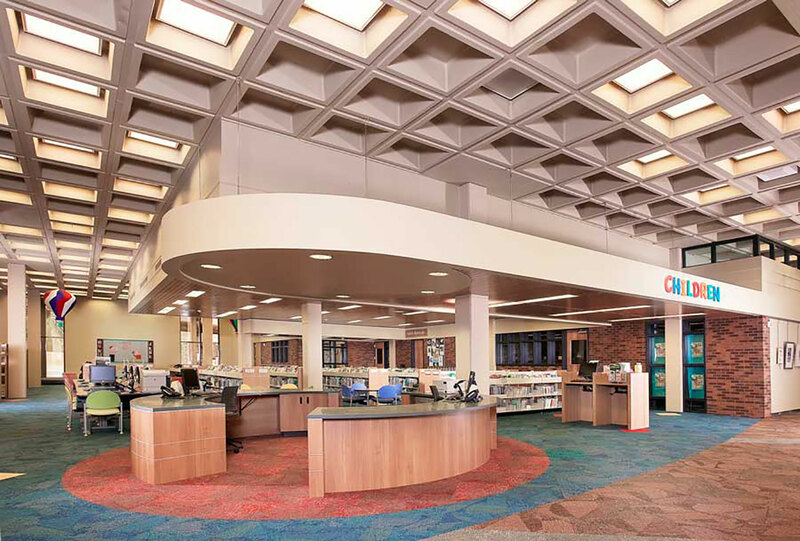 The final phase was tying the two areas together and reorganizing the library as a single complete facility.